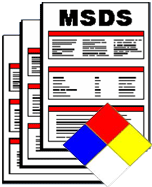 CANADA – What is the WHMIS Classification Checklist? 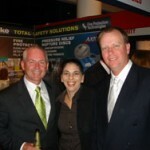 Klausbruckner & Associates attended the annual FPAA Fire Australia 2007 conference in Perth, WA. The theme of this year’s conference was “Fire Protection and the Environment – Planning a Sustainable Future,” which covered green sustainable building materials and methods, and their relevance to the fire protection industry. Do HVLS Fans Risk Fire Safety?